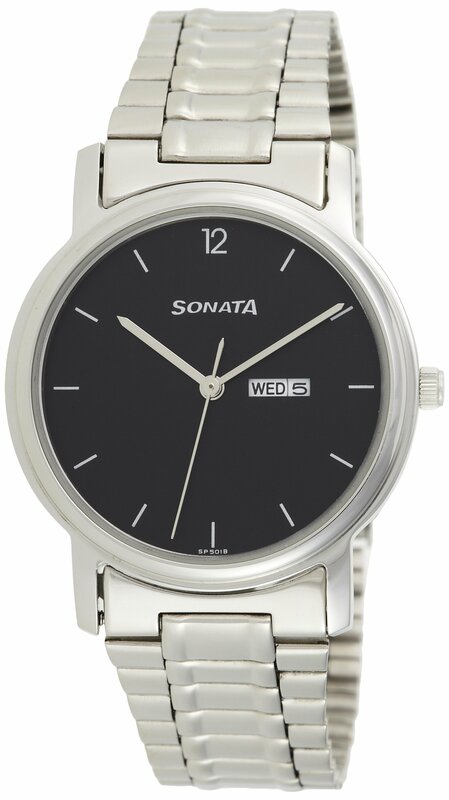 The Sonata black dial men’s watch (1013SM04) is a wonderful choice for guys who are fond of stylish yet durable time pieces. 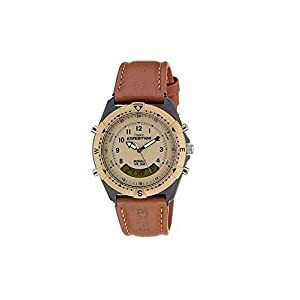 With its classy design and cool black dial, this watch is the easiest accessory for people wanting to accentuate their style quotient without being too loud about it. 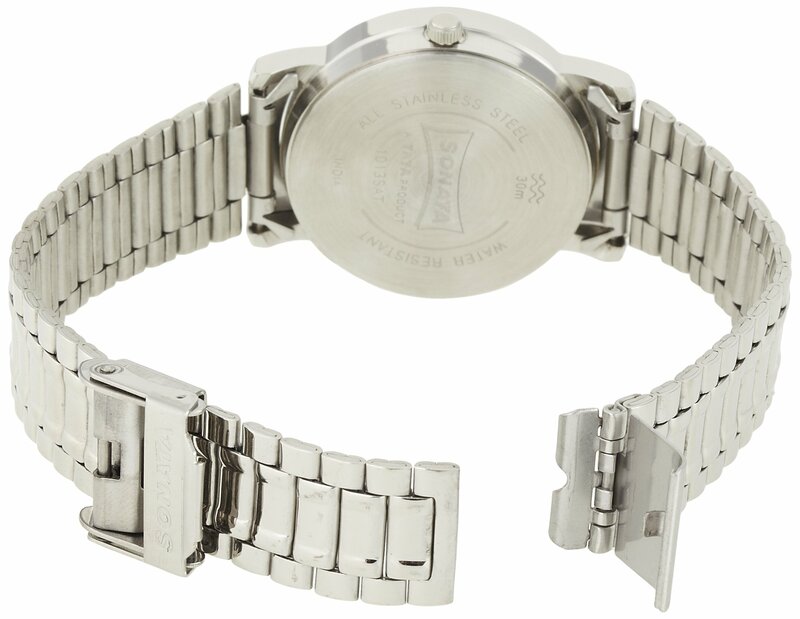 The watch comes with a strong stainless steel strap making it a sturdy option for regular wear. You’ll be able to team it up with casuals or formals, making it a preferred option to wear for all sorts of occasions. 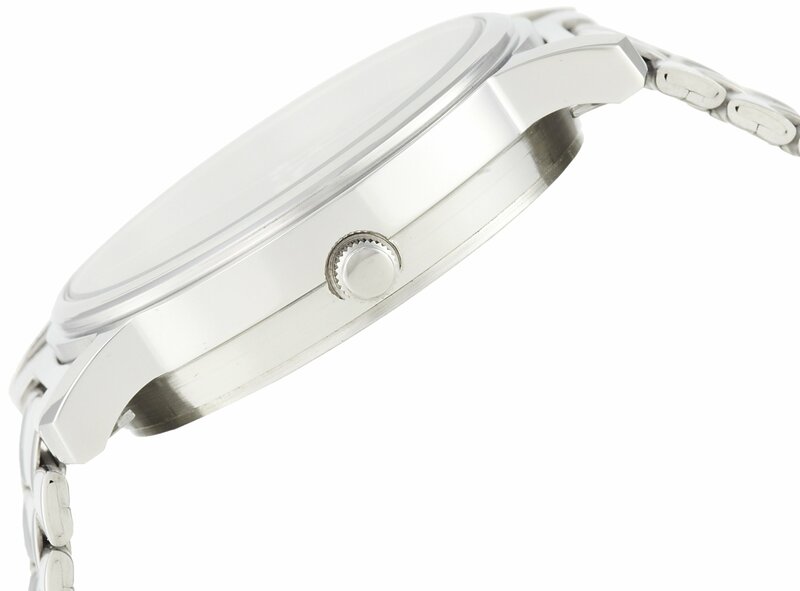 Its round dial comes with a clear three hands display. 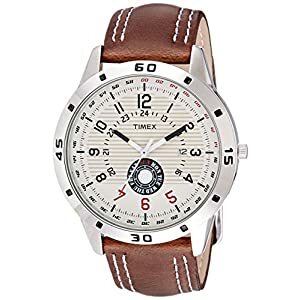 This analog watch for men comes with a square day and date window at the 3 o’ clock marker. Similar to other Sonata men’s watches, this model comes with a very good quartz-type movement to provide you with accurate time. It is water-resistant up to 50 m, thus You’ll be able to remain tension free although there are any accidental water spills. 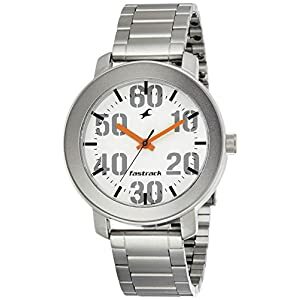 The design of the Sonata analog men’s watch has been created keeping in mind the comfort of the wearer. 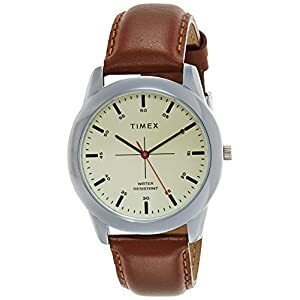 This ensures that even if you find yourself wearing the watch for long hours, you should not have to worry about experiencing any pain or discomfort on your wrist. Additionally, the black dial with clear bright display and sleek baton hour markers make it easier so that you can see the time at any time of the day.